From buying a new leasehold commercial property to refinancing an existing leasehold facility, Commercial Finance Network has a broad range of lenders that will offer you affordable leasehold finance packages. Commercial mortgages are among the most robust financing products that Commercial Finance Network offers to businesses and investors. The inherent value that these leasehold financing packages possess is far too important for the overall health of small and medium sized businesses (SMEs) in the UK. For example, converting a derelict, off-the-map building into a thriving local business serves the freeholder, the leaseholder, the business and the local community itself equally well. Leasehold finance, also known as “commercial finance” is an important tool for many small to medium sized businesses. 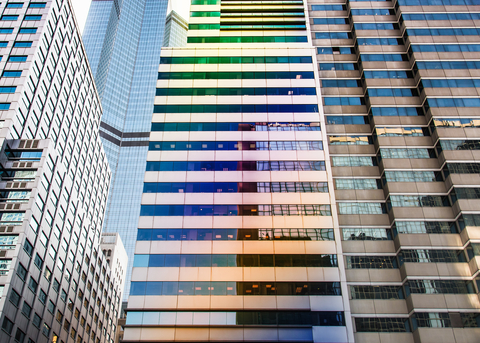 Due to high commercial property costs and often limited capital funds available, businesses are invariably unable to own the freehold on prime properties. What they can do instead is to rent out such properties over long periods – usually decades – so that they effectively own the leasehold over the property, without having to own the land. Such leasehold transactions are often financed through leasehold mortgages. At Commercial Finance Network, leasehold mortgages make up for a significant fraction of finance packages brokered by us every year. With an extensive choice of commercial finance experts on board, we know what it takes to structure your leasehold mortgage application in the most favourable way so that it will interest many commercial lenders. We always offer customised commercial finance packages. We make sure that once you are matched with a lender, the paperwork goes through seamlessly, and funds are released to you urgently. We work with a diverse panel of commercial lenders operating across the UK. We strive to maintain a warm working relationship with all our clients. Our services are 100% customer-centric. Even though our operations stretch all across the UK, we have local presence in all major cities and almost every district in the UK. Commercial Finance Solutions on a Deal-by-Deal Basis – Only with Us! 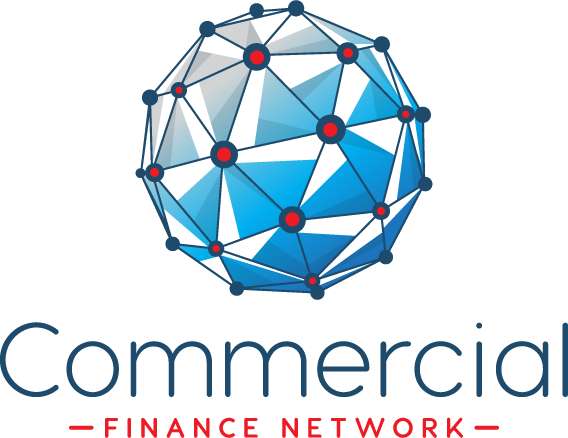 Commercial Finance Network takes immense pride in being among a handful of leasehold mortgage brokers in the UK who offer tailored commercial mortgage solutions to businesses of all sizes. If you are going to be making repayments for decades, it’s in your best interest to find a leasehold finance package that is flexible, affordable and structured around your requirements. Get in touch with us today to speak with one of our commercial mortgage experts to find out how we can assist you.